The Discipleship Leadership team volunteers 5+ hours a week to Merge at ISU Wesley. 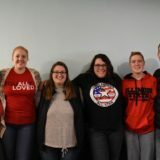 Within the Disciple Leadership team, each student dedicates time towards one of their specific passions, in turn providing leadership for the rest of our community. 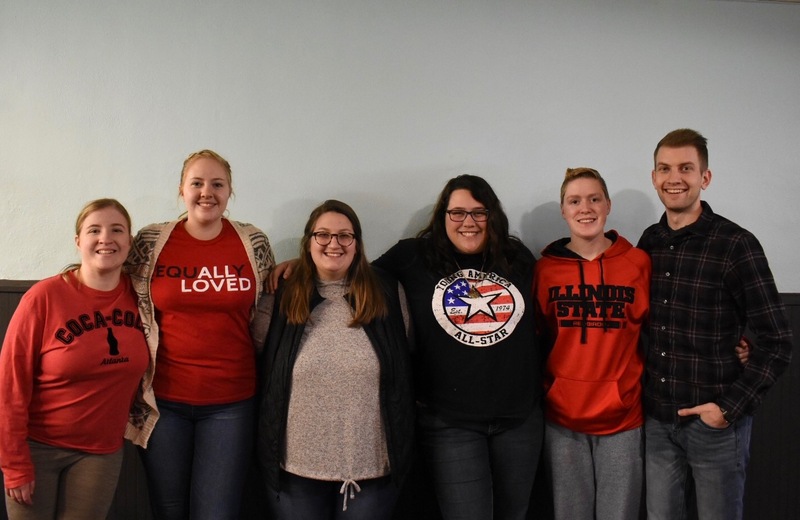 This team serves others by: planning and executing Spring Break tasks, leads outreach activities on the campus of ISU, leads weekly small groups, leads our social media and provides weekly blogs, and leads our 24/7 prayer room once a semester. We are truly thankful for the Discipleship Leadership team!